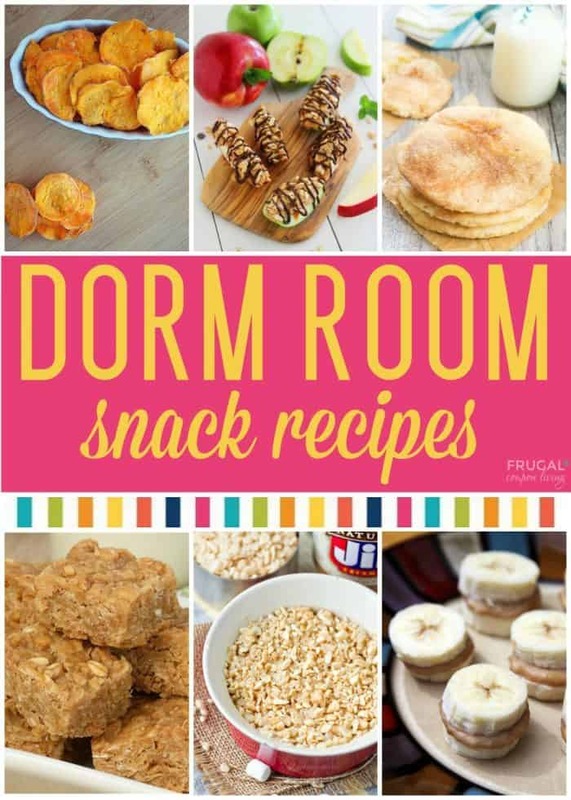 No Bake Dorm Room Recipes You Want to Eat! I struggle finding the perfect recipes for my home. 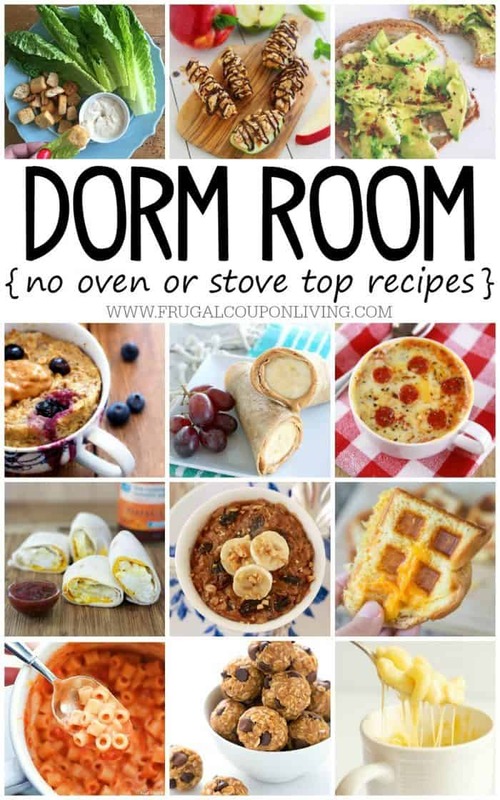 I can only imagine how much harder it is to find recipes for the dorm, especially when you do not have access to an oven or stove-top. Most people think college dorm food equates to the Freshman 15. 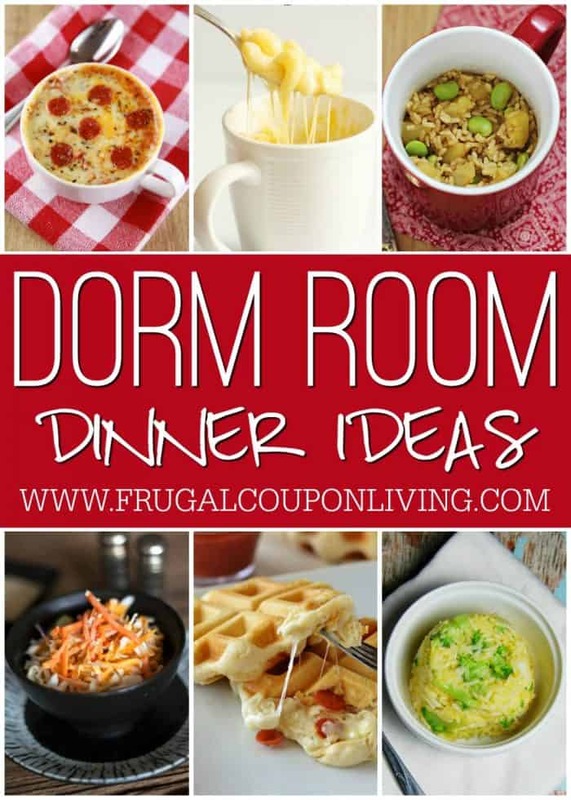 In reality, with the right equipment (including a mug, microwave and waffle maker) you can create dorm room recipes that turn you into an incredible, healthy”ish” chef. 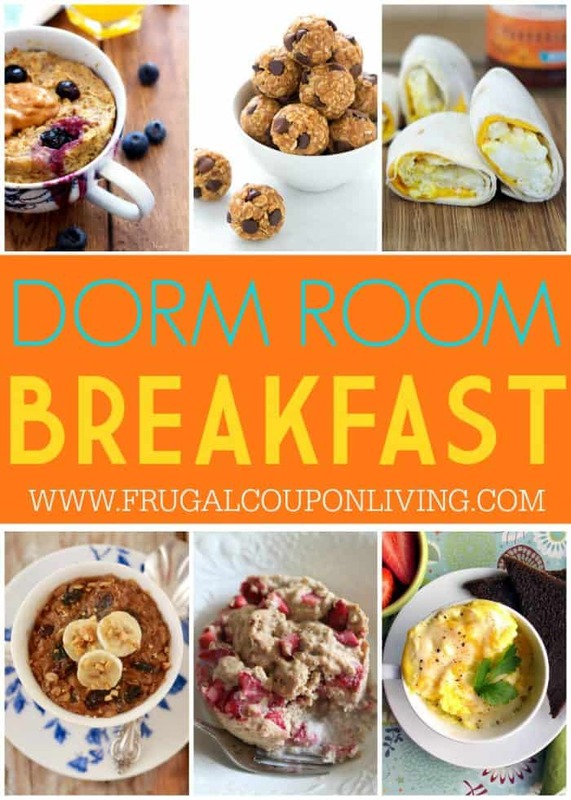 Take a look at these dorm room breakfast, lunch, snack and dinner recipes you actually want to eat! 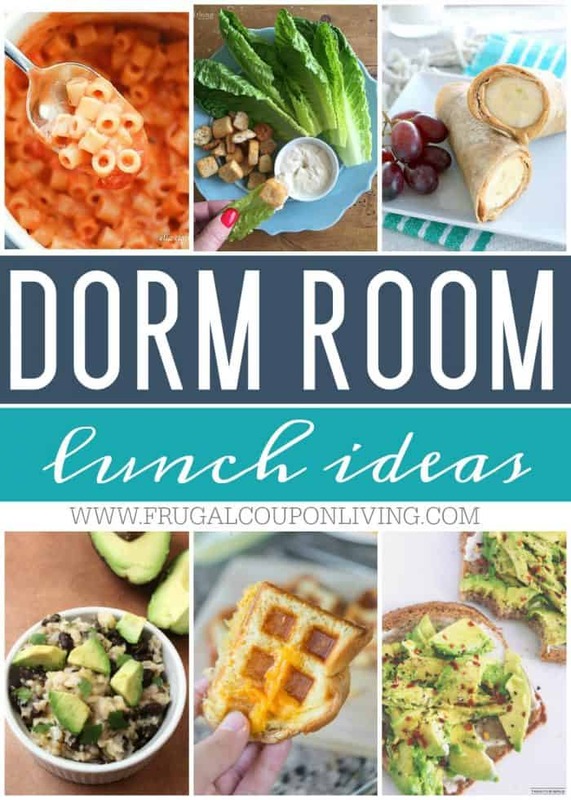 Take a look at these Dorm Room Hacks and Tips. Pin to Pinterest. 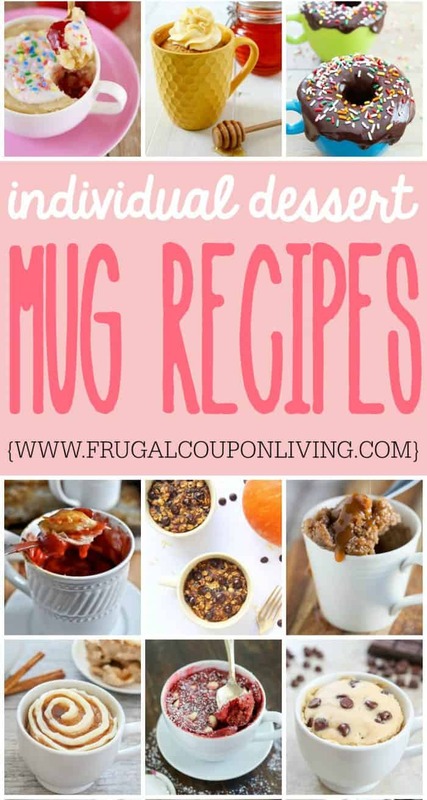 If you need more non-bake recipes, take a look at our Mug Recipes. Pin to Pinterest. Also check out our How to Connect as a College Freshman – Pin to Pinterest.